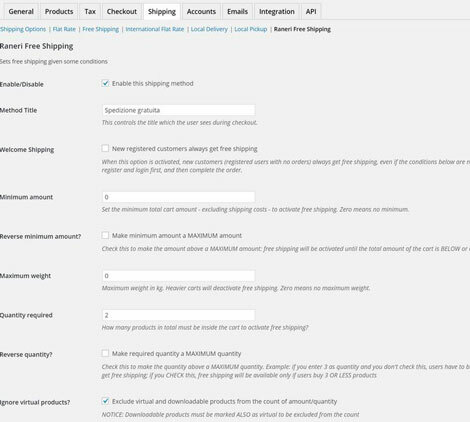 Conditional Free Shipping: this WooCommerce plugin supports a wide range of conditions under which orders qualify for free shipping. You can limit it to a subset of countries and exclude states. 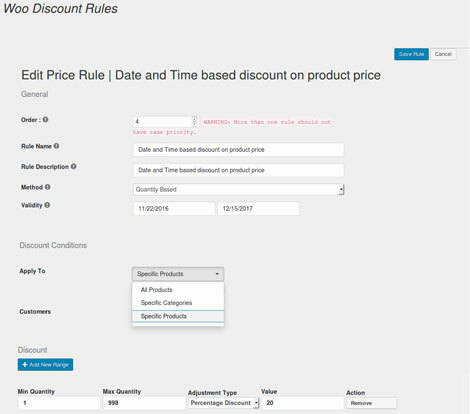 WooCommerce Discount Rules: helps you create any type of dynamic pricing scheme and discounts for your products. For instance, you can offer cart discounts for orders above a certain amount. 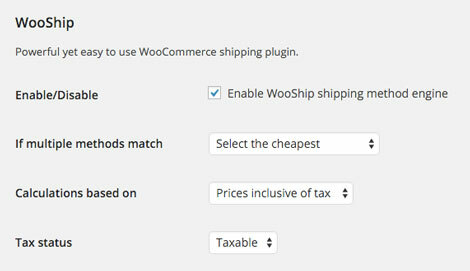 WC Hide Shipping Methods: this plugin lets you hide shipping methods when orders qualify for free shipping. It also includes an option for local pickup. 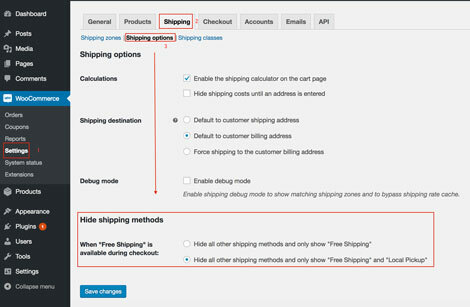 WooCommerce Advanced Free Shipping: allows you to set up advanced rules to determine when customers qualify for free shipping. Free shipping can be offered by user role, country, zip code, volume, subtotal, and other conditions. 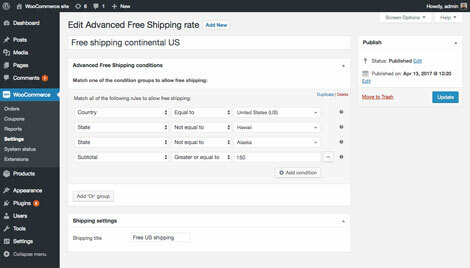 WooCommerce Conditional Shipping: allows you to create unlimited shipping methods, zones, and charges per product. You can charge a fixed amount or a % of cart total. WooCommerce Free Shipping Bar: encourages your visitors to buy more to qualify for free shipping. It shows a message when customers add enough to their cart to get free shipping. Have you found better conditional shipping plugins for WooCommerce. Please share them here.